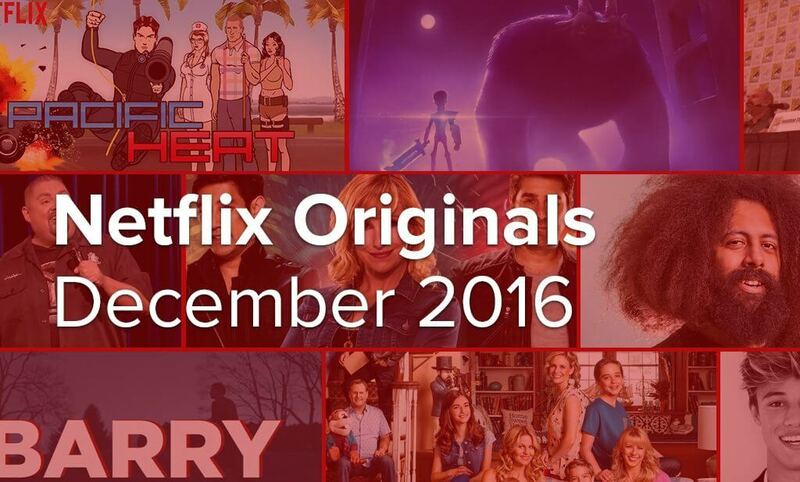 It’s time to cover the Netflix Originals coming in December 2016 and there’s plenty to cover which will keep you busy streaming over the Christmas period. We’ve got more stand-up comedy specials including one from a real fan-favorite. We’re also getting two new animated shows with one being produced by the legendary Guillermo del Toro and the return of The Tanners. Compared to previous months, this will be significantly quieter and be more of an introduction month for a lot of new content on Netflix which is never a bad thing. As always, let us know what you’re looking forward to coming to Netflix in the comments and keep an eye out for the complete list coming towards the end of the month. Read on for the full list of Netflix Originals coming in December 2016. Stand aside Archer; a new player is in town in the form of Pacific Heat. 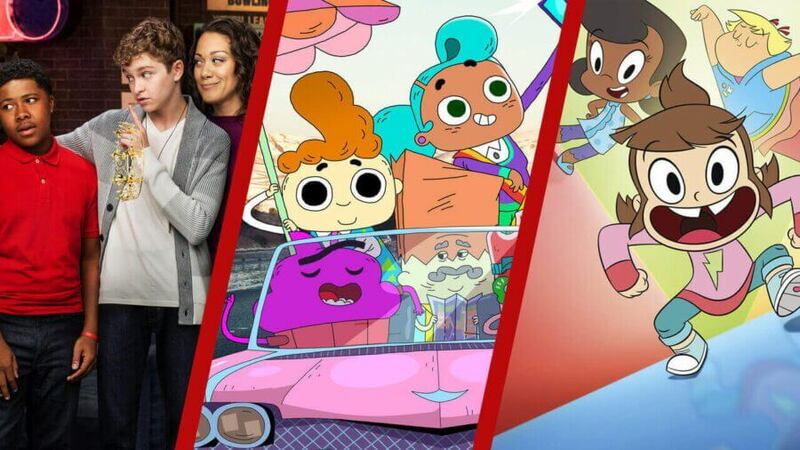 The similarities are apparent from the very beginning, but that won’t stop Netflix’s latest animated sitcom outing get the limelight it deserves. Pacific Heat will join the other Netflix Original animated sitcom lineup including Bojack Horseman, and F is for Family, so it’ll be in good company. 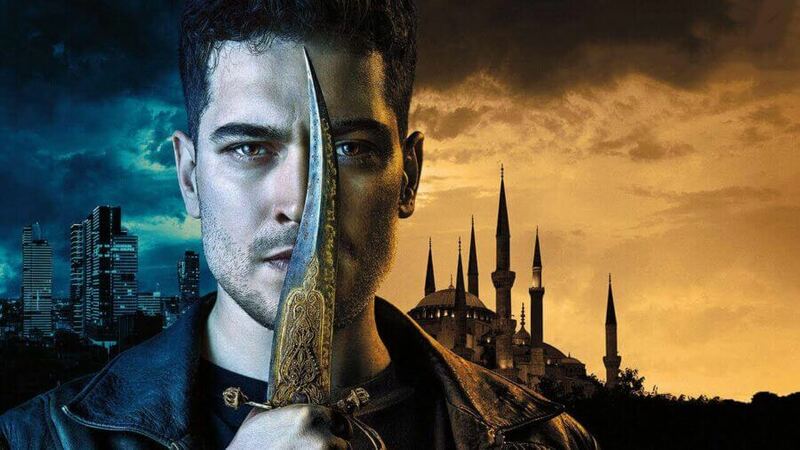 It’s not a full Netflix Original though as it’s aired first in Australia on Foxtel but will be coming to other English speaking regions exclusively. The show is about a dysfunctional group of undercover cops in Australia who deal with everything from drug smugglers to eco-terrorists. Adding to the already long list of stand-up comedians on Netflix is Reggie Watts who will get his Netflix debut in December with an improvised comedy set filmed live in Los Angeles. The set combines his short stories and sketches together for a truly impressive set. Fuller House is back much earlier than expected and just in time for Christmas. The new series will continue telling us the rebooted story of the Tanner girls who are in it together as they raise their children back in the house they grew up in. Season 2 looks to have Halloween and Christmas flavored episodes making this a new holiday tradition. Looking for more information on Fuller House season 2? Check out our everything you need to know guide. Announced to be in production back in April 2016, this series will appeal to Making A Murderer fans as it’s yet another crime documentary series premiering only on Netflix. It comes from the award winning producers Simon Chinn and cousin Jonathan Chinn as they have made a documentary that spans eight episodes investigating hostage situations as well as negotiations around the world. From the creators of Mythbusters, Netflix will soon be breaking into the unscripted science shows and that’s super exciting. The series won’t be featuring Adam Savage but will include Kari Bryon, Tory Belleci and Grant Imahara who will be conducting all kinds of experiments in a similar fashion as they did back on Mythbusters. They will be later joined by a new show from Bill Nye in 2017. With the election well and truly over by this point, Netflix has deemed it appropriate to release a film it picked up at the Toronto film festival in September. It looks back at the early life of Barack Obama when he was 20 years old. It’ll look at the challenges he faced regarding race, culture, and identity. The teaser trailer and reviews both give us the impression that this a must-watch. Although Netflix hasn’t been completely shunned Gabriel Iglesias with his 2007 comedy stand-up special Hot Fluffy, it was only a matter of time before they pulled the famed comedian into its original stand-up library. The comic who’s famously overweight had aptly named his new special I’m Sorry For What I Said When I Was Hungry. The live set was filmed in Chicago. From the genius of Guillermo del Toro we’re lucky to have yet another Netflix series from Dreamwork Animation and no, it’s not related to the movie Trolls which just released. It’ll star Anton Yelchin, Ron Perlman and Kelsey Grammer among others. For those lucky enough to be at New York Comic-Con you’ll have already seen the first two episodes but for everyone else you’ll have to wait just a couple of days before Christmas for the complete first season. With the closure of Vine, their biggest stars are flocking to other platforms, and in the case for Cameron Dallas, he’s landed himself a series on Netflix. Done in a reality show format, it’ll be joining the other big internet star to get their own Netflix Original in the form of Miranda Sings. It’ll follow Dallas on his mission to become an internet superstar and increase his 9.4 million followers. It’s a market Netflix wants to dip into, but obviously, this won’t be everyone’s cup of tea. Next story When will Season 4 of Rectify come to Netflix?